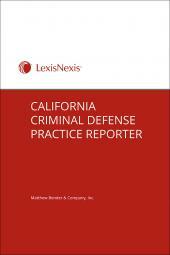 This practical handbook emphasizes methods by which prosecutors and criminal defense attorneys can fully comply with discovery obligations. 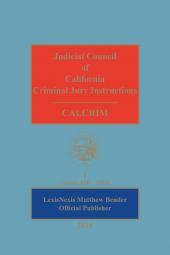 California Criminal Discovery is a necessity for any California practitioner who deals with criminal discovery issues. 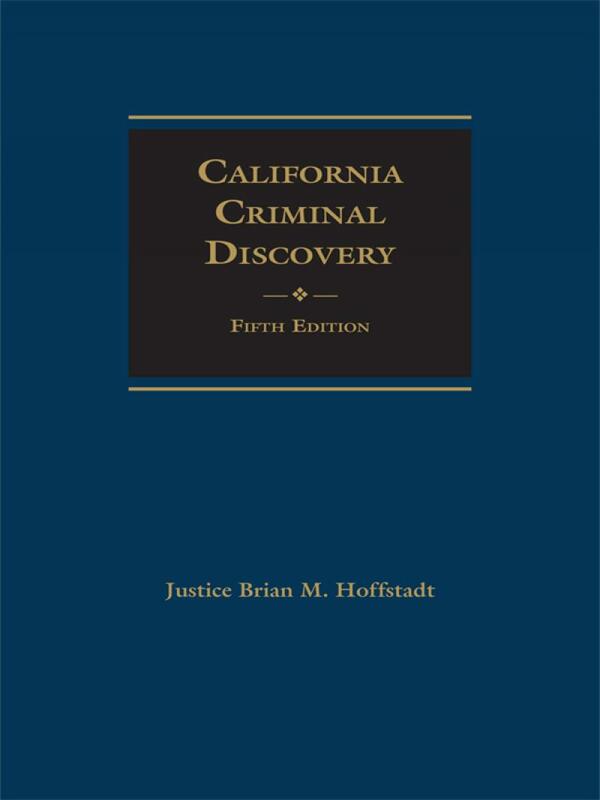 The new, fifth edition is authored by a currently sitting Court of Appeals justice who is also a former criminal trial judge, former federal prosecutor, and former law school criminal procedure professor. 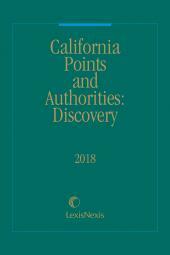 California Criminal Discovery covers virtually every criminal discovery topic that's likely to confront the courts and the criminal practitioner in a comprehensive, but concise manner. What is more, the new fifth edition contains all of the content of prior editions but in a more user-friendly, practice guide format complete with charts, checklists, tables, and "tips," as well as nearly 100 pages of sample pleadings and forms. 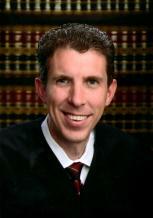 Brian M. Hoffstadt is an Associate Justice of the California Court of Appeal. Prior to this position, he served as a judge of the Los Angeles Superior Court, a partner at Jones Day, an Assistant United States Attorney, a legal policy advisor for the U.S. Department of Justice, and a law clerk to former U.S. Supreme Court Justice Sandra Day OConnor and former Ninth Circuit Judge Cynthia Holcomb Hall. As a result of these experiences, he has tried, presided over, or reviewed hundreds of criminal cases. 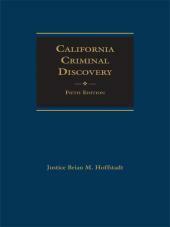 Justice Hoffstadt has also taught and written extensively. He is on the faculty of the B.E. Witkin Judicial College, and has lectured judges and justices around the State of California on criminal discovery, evidence, domestic violence law, habeas corpus, and other criminal and civil law subjects. He has taught as an adjunct law professor at the University of Southern California Law School, Loyola Law School, and the George Washington University Law School. Justice Hoffstadt has published articles in several leading law journals (including the Duke Law Journal, the Texas Law Review, the Northwestern Law Review), and is a regular contributor to the Daily Journal.